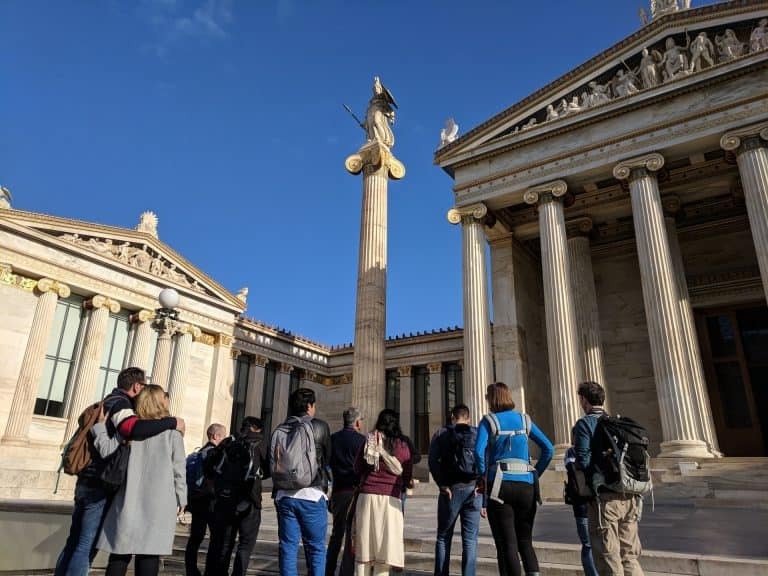 The Athens Chamber of Commerce and Industry (ACCI) announced this week the activities and actions to be undertaken by its newly set-up Trade and Tourism Committee (TTC) to be headed by Nikos Kogioumtsis. 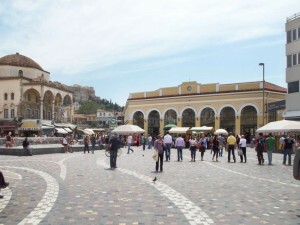 Topping the agenda of the new entity, under the umbrella of the Athens Chamber of Tradesmen, includes upgrading the historic center of Athens and promoting it as a leading destination; as well as setting up an open-air shopping district aimed at tourists visiting the Greek capital and run cooperatively by residents and entrepreneurs set to later expand to other areas. In their recent meeting with Athens Mayor Giorogs Kaminis, the committee also proposed putting up or improving relevant signage which will welcome, guide and inform visitors while creating a “brand” of the area to include Filellinon – Ermou – Agion Asomaton Square – Dionysiou Areopagitou and Apostolou Pavlou pedestrian walkways; setting up info kiosks at three key tourist points: Monastiraki, Syntagma and Agia Ekaterini squares; offering free Wi-Fi access throughout the given area; and arranging promotional events and happenings around the year in collaboration with the area’s trade bodies. The committee is set to meet with Attica Region Governor Rena Dourou in the upcoming weeks.